After a series of boot launches, where bright and intense colours dominated, Nike leave the paint cans at home and bring you the Academy Pack. A collection made for all the youth players around the world, who don’t have the pleasure of playing in the insanely colourful boots – yet at least. We take a closer look at Nike’s Mercurial Superfly IV Academy Pack. 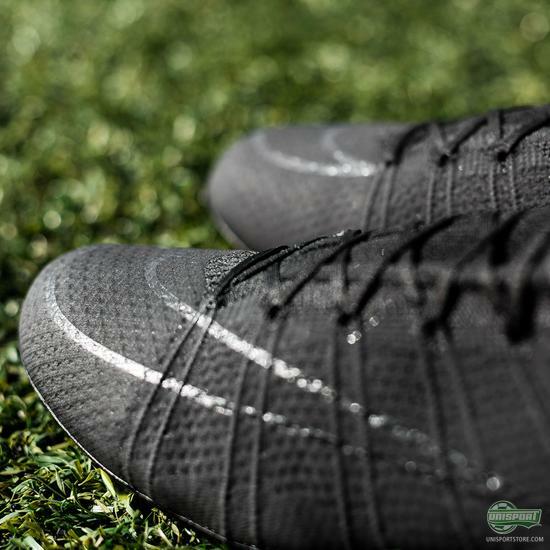 The Mercurial Superfly is one of the most popular football boots around. 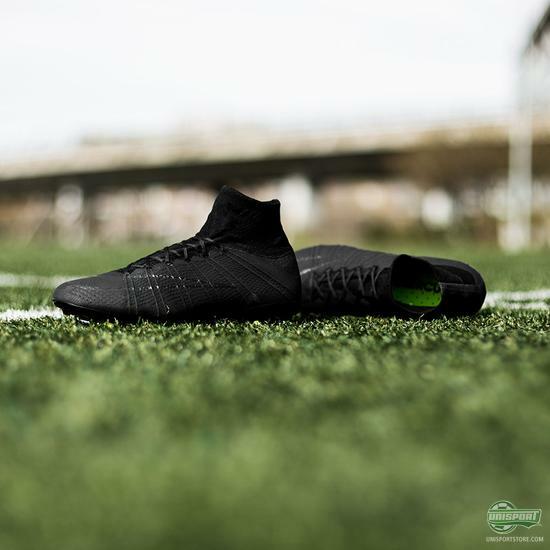 It has been so since it landed spring last year and I’m certain that after the introduction of this colourway, it will only get more popular. 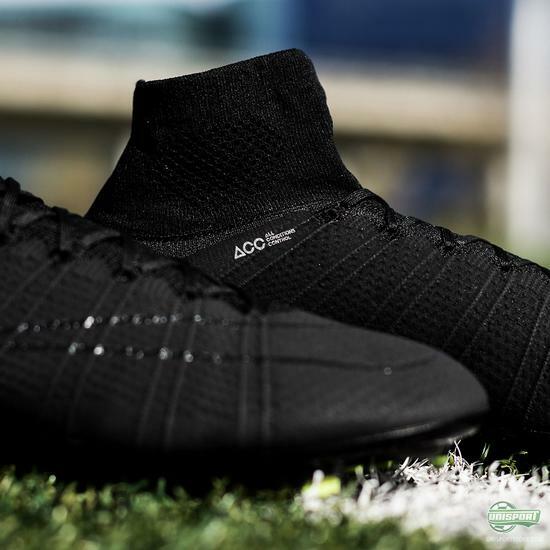 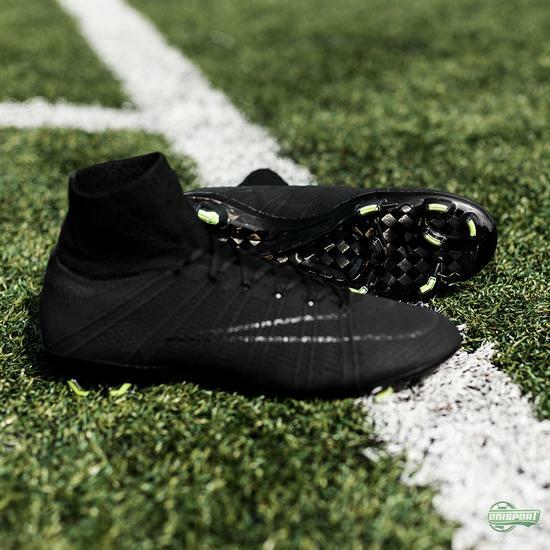 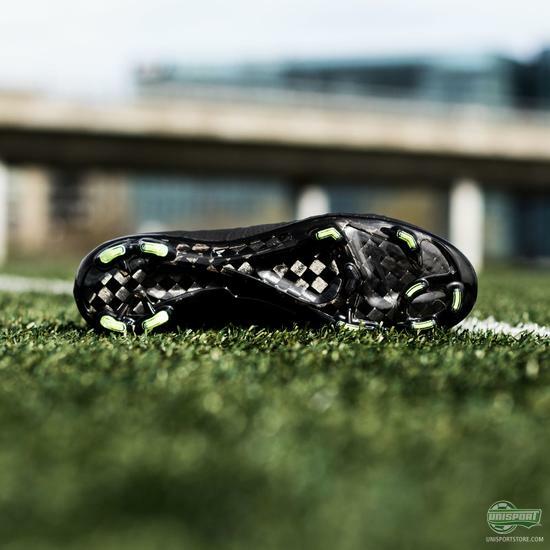 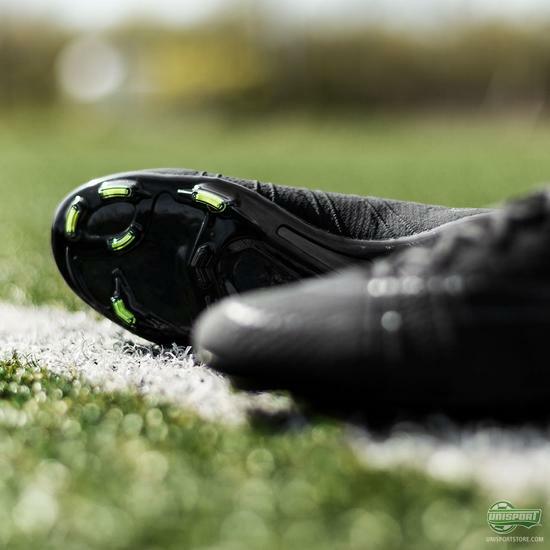 I mean, who could possibly not love a blackout football boot like this? 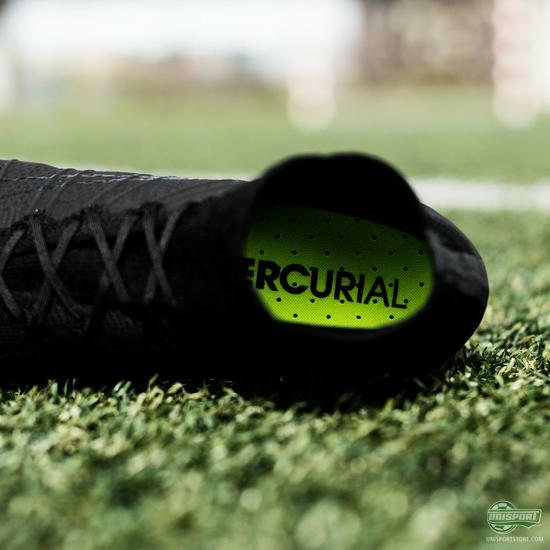 Find the new Mercurial Superfly right here - just 275 euro. Now you don’t have to deal with all the palaver of using boot ink, or even a felt-tip pen to give your boots that classy blackout look. Nike have done all the work for you and presented the Academy Pack. Please keep in mind that they only come in an FG model and there won’t be unlimited stock available, so don’t spend too much time pondering whether you should get them. 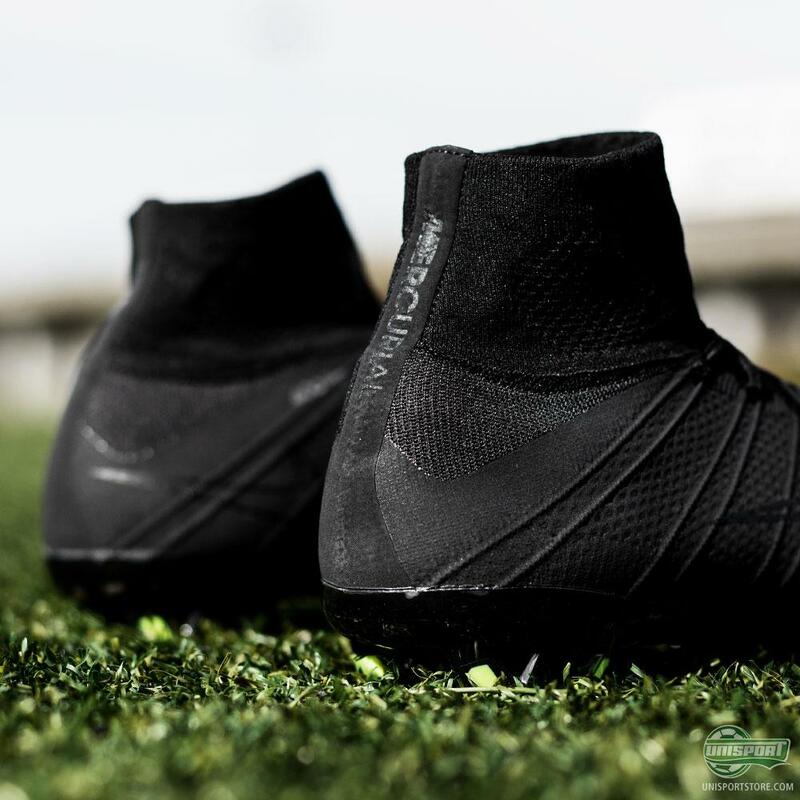 The Academy Pack is Nike’s latest release and you will need to be quick to get a pair. 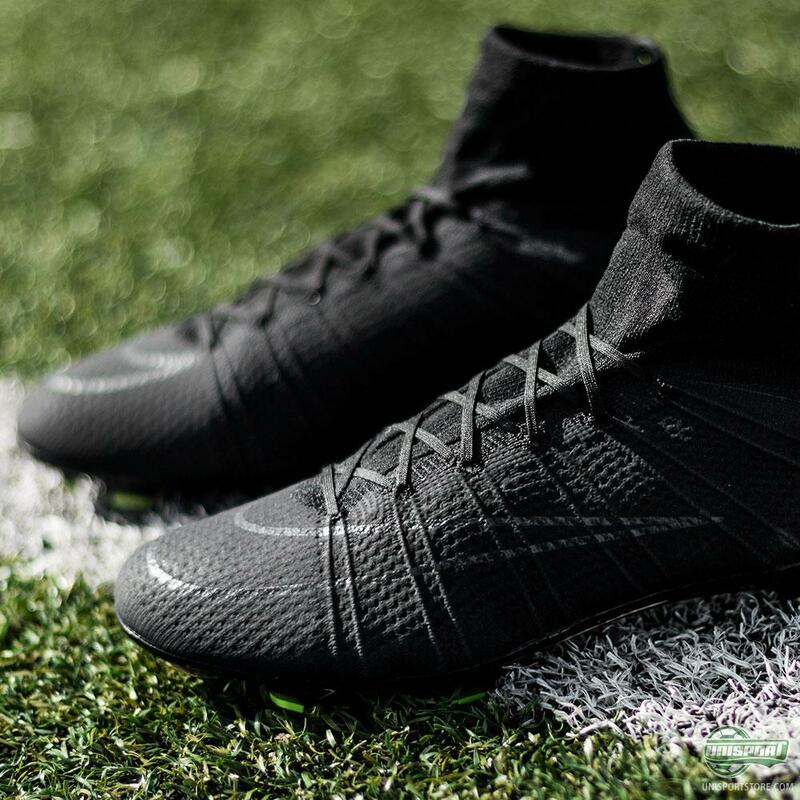 I wouldn’t expect a blackouted beauty like this to be in stock for very long.